We preserve and appraise Madeira’s Documented Cultural Heritage. 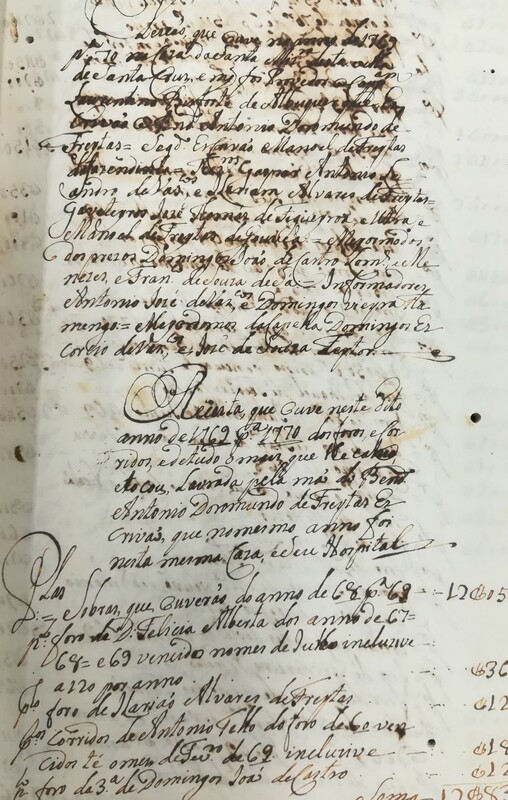 with the Santa Casa da Misericórdia de Santa Cruz, on January 8th at 11:00 a.m.
As from January 8th 2019 the ABM will hold part of the library collection that belonged to the Santa Casa da Misericordia de Santa Cruz. The collection includes 530 monographs and periodic publications on numerous topics. The archive gathers the documentation produced and collected by this institution between of 1739 and 2007. After going through all necessary treatment procedures, this documentation will be available for public consultation.